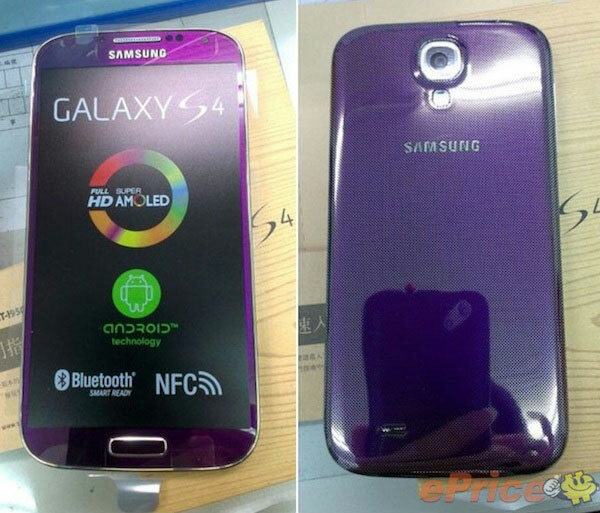 Samsung Galaxy S4 Purple Mirage color recently show up. 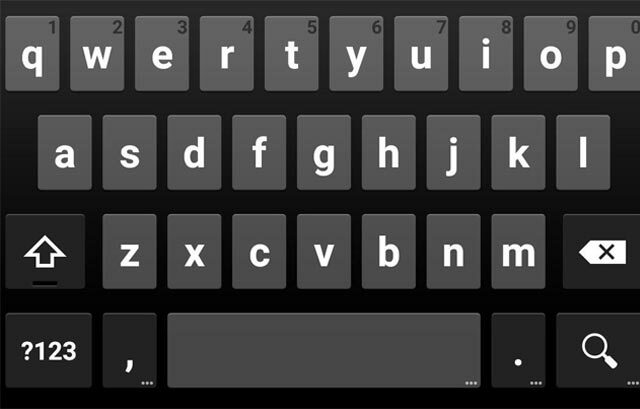 The Galaxy S4 was initially launched in two color options, Black and White, but the new announce meant it will also be getting Blue Arctic, Purple Mirage, Red Aurora, Brown Autumn and Pink Twilight versions. The Galaxy S4 in Aurora color already seen, and the device goes on sale exclusively at AT&T. 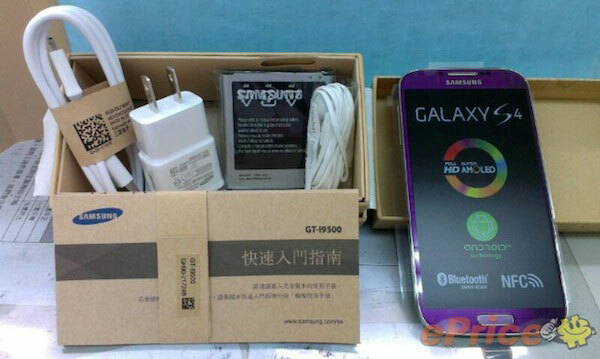 Now, the live images of Purple Mirage variant of the Galaxy S4 have surfaced. 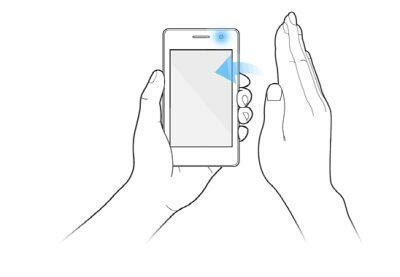 The Samsung Galaxy S4 Purple Mirage is said to be an Exynos Octa variant and the availability of the version will be restricted to only a few regions. Unfortunately, there is no word on the launch date of the new paint job, but it shouldn’t be far away now.